William Morris Way Quayside is prominently situated on William Morris Way between Wandsworth Bridge and Chelsea Harbour/Imperial Wharf and adjacent to the Harbour Club. Imperial Wharf (Overground) Station is within a few minutes’ walk. Fulham Broadway (District Line) via hoppa bus (391/424) and Clapham Junction or Earls Court (District & Piccadilly Lines) via hoppa Bus C3 are readily accessible. 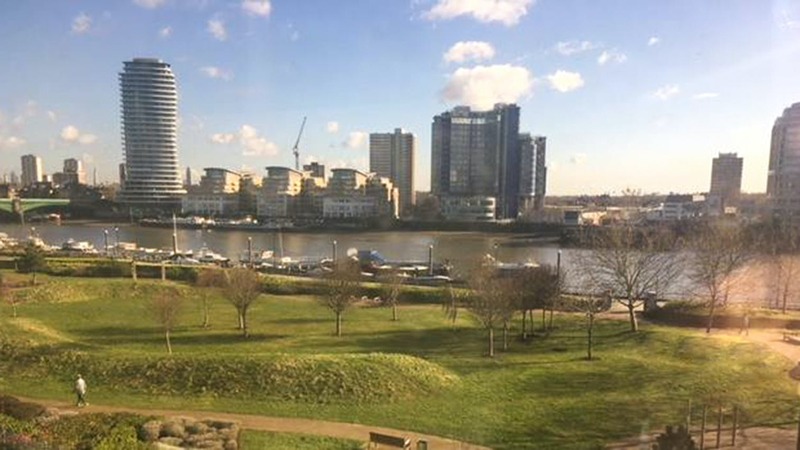 Quayside is modern flexible accommodation in a superb riverside location overlooking the Thames and 10 acre park. The self-contained office is situated on the 2nd floor, currently partitioned to provide open plan space and some private offices. 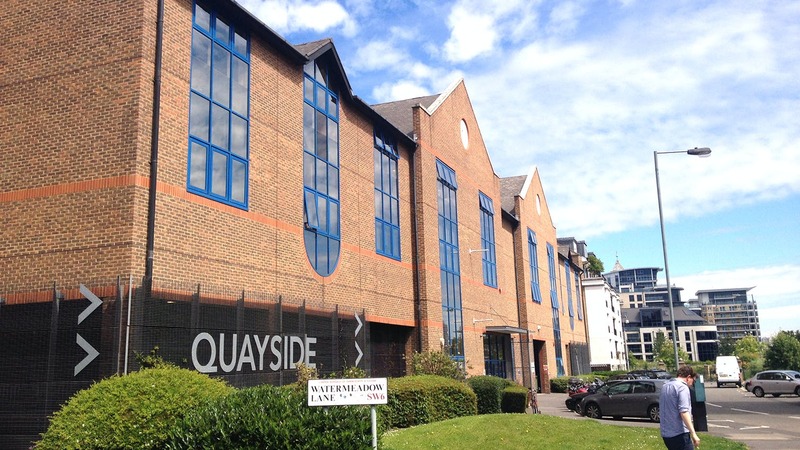 Quayside provides a purpose built office and studio scheme with views over the Thames and across the new 10 acre park at the adjacent Imperial Wharf Scheme. 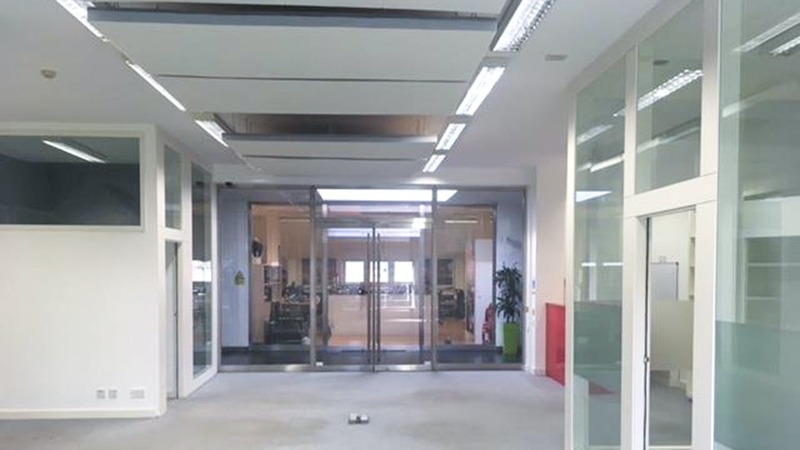 The premises benefit from a modern, newly designed entrance hall with commissionaire, 26 person passenger lift and separate 2,000kg goods lift to all floors. On-site parking is available on separate terms. 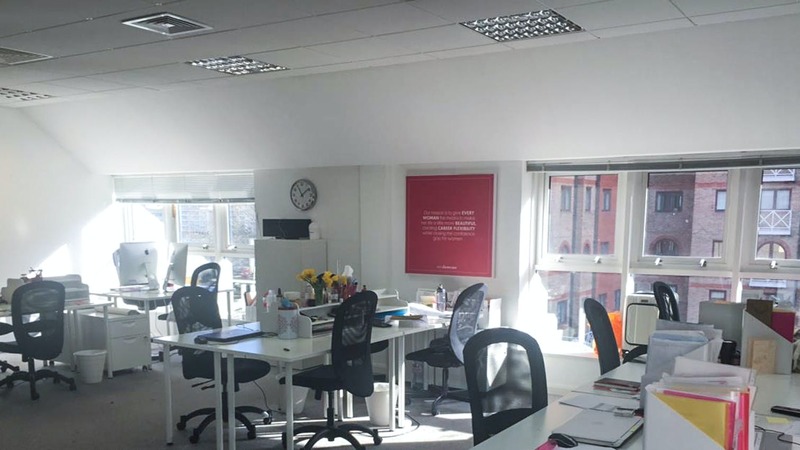 These offices provide an opportunity to find an office to rent in Fulham.